Nexus 9 is the most awaited Android tablet of this quarter as it comes with the latest Android version i.e., Android 5.0 Lollipop and is now announced and many users also got their hands on this beautiful Android tablet. So if you also got your Nexus 9 and want to root it so that you can play around with it then just follow the below guide and successfully Root Nexus 9. Before we proceed we must follow some of the instructions to prepare Nexus 9 for the rooting process and also to ensure that everything goes as expected without any interruption. So just follow the steps listed below and once done you can proceed to Root Nexus 9. Backup the important data on your device to a safe location, so that we can ensure no data is lost at the time of rooting. Make sure Nexus 9 is charged to at least 70-80 %. Download and install USB drivers for Nexus 9 on your PC. Setup ADB and Fastboot drivers on your PC. Unlock Bootloader on your Nexus 9. Disclaimer: We should not be held liable or responsible in any manner for any damage occurred to Nexus 9. So understand the risk involved and proceed further at your own risk.  Download the Rooting Package from Chainfire. Extract the contents of the package to the Fastboot folder. Connect your device to PC using original USB data cable. Open Fastboot folder and press and hold Shift key and right click anywhere inside the Fastboot folder at the empty space. No from the list click on open command window here. Now a Command Prompt should open, type the following command into it and press enter. 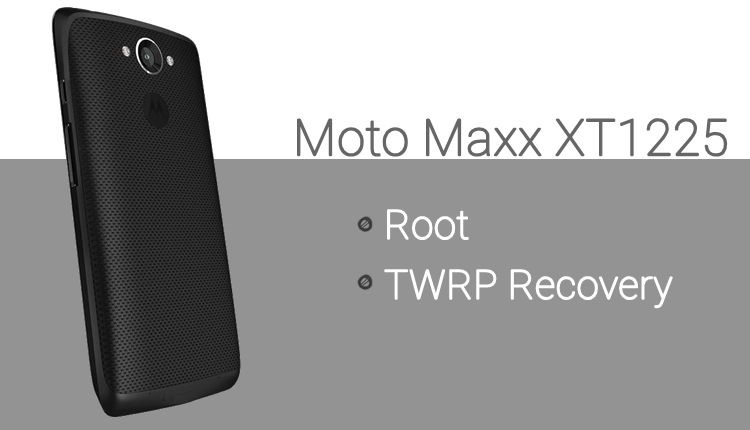 Now your device will reboot, once the device boots up check for Root Permissions using Root Checker App. That’s it now you have successfully Rooted Nexus 9. 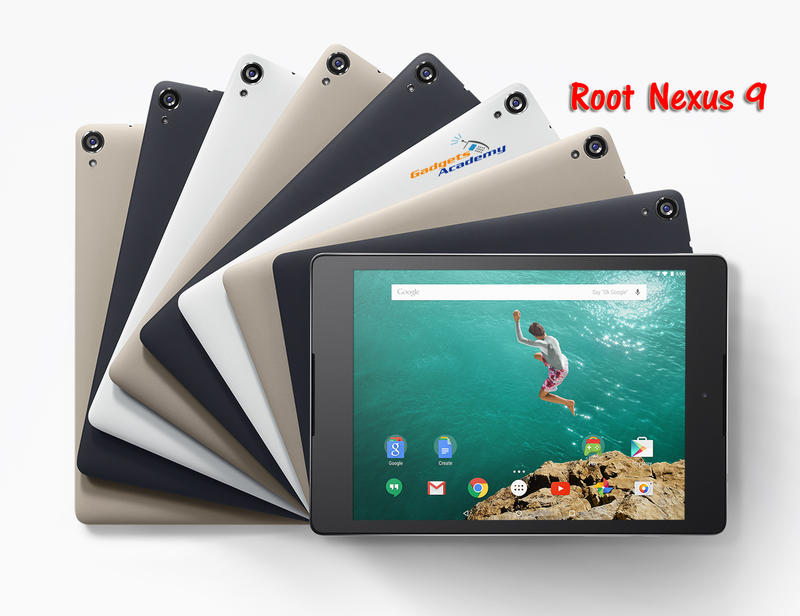 Do let us know in the comment section if you face any issues while trying to Root Nexus 9.